Give your home a natural touch with the Lignum Ebano tile. 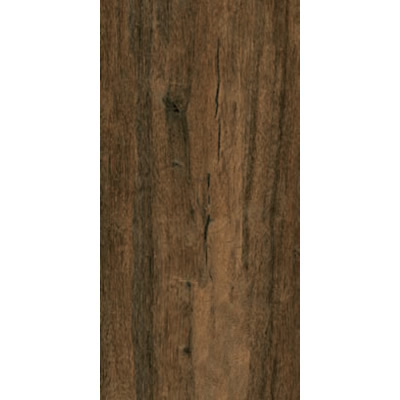 Lignum Ebano is an elegant timber-look porcelain tile which completely mimics the look and feel of natural wood. 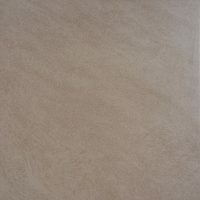 It is suitable for use as a floor tile in indoor applications. 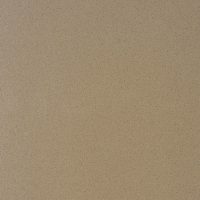 Lignum Ebano is available in a standard size of 300x600mm and is sold per square metre. This porcelain tile flaunts great looks with minimum maintenance. Its rich colour, which resembles stained timber, does very well to complement both contemporary and traditional décor. It is ideal for adding depth and personality to living rooms, hallways and kitchens. For a tile that is affordable, the Lignum Ebano exhibits all the qualities of a superior product and is built to the best standards. Trust that it will withstand the test of time and offer you many years of service. 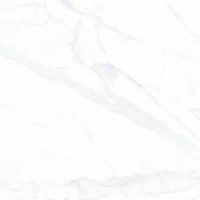 If you’re looking for timber-look floor tiles in Perth, you’ll find nothing better than the Lignum Ebano porcelain tile at Ross’s Discount Home Centre. Buy this elegant tile at an unmatched bargain from our online store today to avail our 14-day money back guarantee!